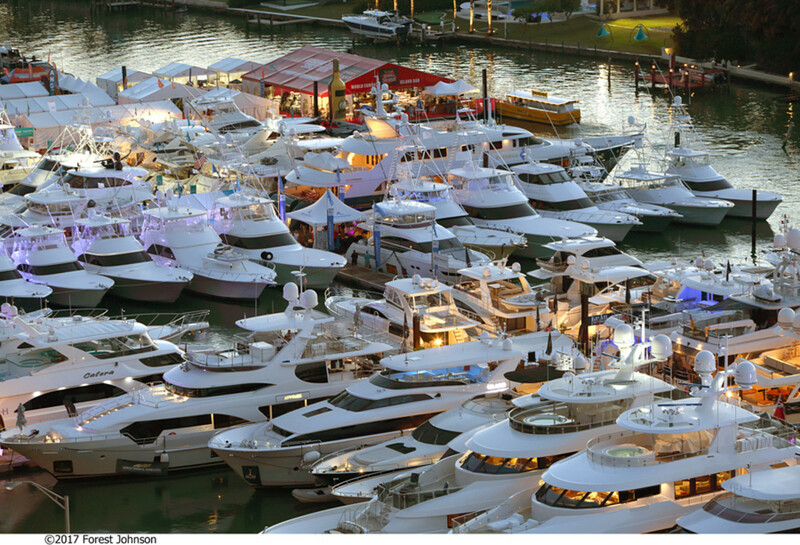 Whether you point your GPS to Virginia Key for the Miami International Boat Show or cross the causeway to the Miami Yacht Show, February 14-18 in the “Magic City” promises a feast for yachting enthusiasts from near and far. 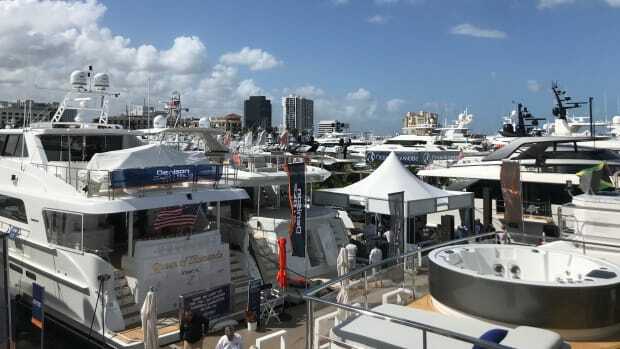 The Miami Yacht Show takes place in its new location at One Herald Plaza between the Venetian and MacArthur causeways. 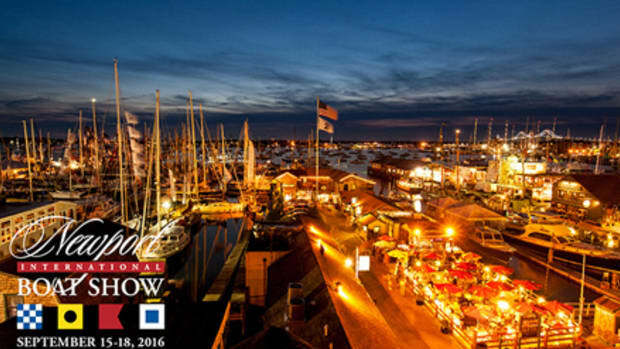 The in-water display of new and pre-owned boats will showcase the world&apos;s most extraordinary yachts from the world&apos;s foremost boatbuilders. 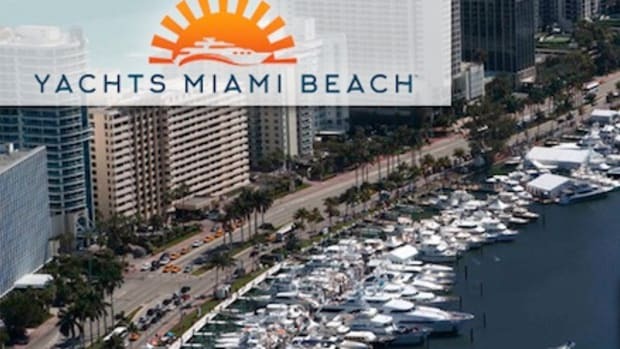 With a fresh look & layout, the new location will be just north of downtown Miami along Biscayne Bay at the Sea Isle Marina. 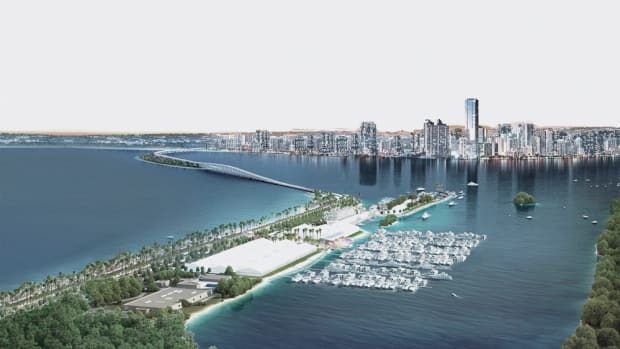 Minutes away from major interstates, famous shopping districts and a Metromover one stop away from the new Brightline station, new additions to the show include 3,500 parking spaces, additional on-land exhibit space and closer proximity to Super Yacht Miami at Island Gardens Deep Harbour on Watson Island. 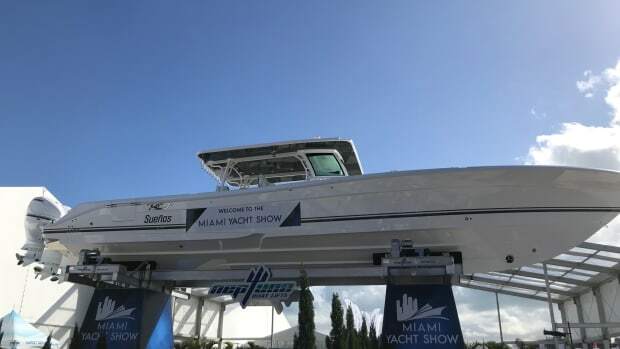 The Windward VIP Lounge, presented by Ulysse Nardin, the official timekeeper of the Miami Yacht Show, also returns with even more VIP benefits including unique experiences and events in an indoor and outdoor oasis featuring unobstructed views of the Miami Yacht Show. 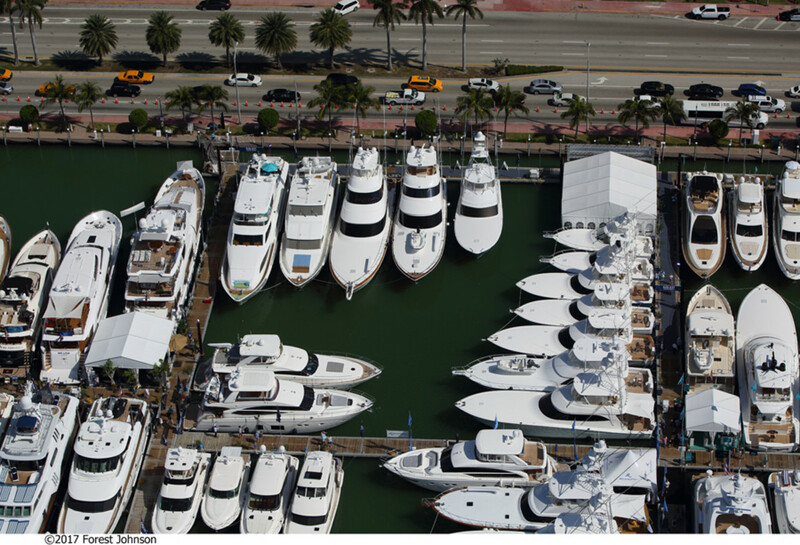 Farther south on Key Biscayne, with nearly 1,400 boats spread across the Miami Marine Stadium Park campus, there is something for everyone at the Miami International Boat Show, from offshore fishing boats and family cruisers to luxury motor and sailing yachts and performance boats. 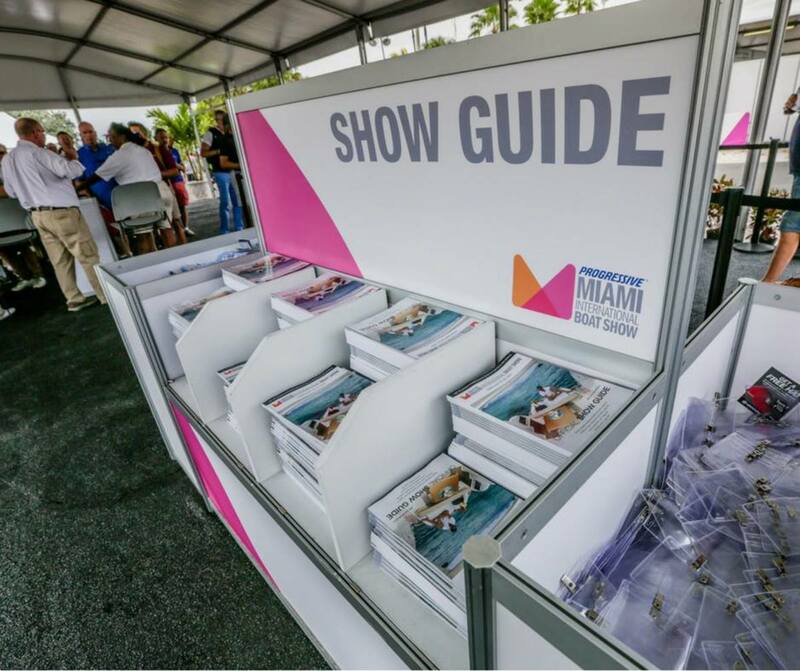 Returning for the second year, sailing enthusiasts can browse the newest sailboats and catamarans in a sail-exclusive area on Pier 9 or learn from experts at a variety of seminars in a new special sailing section inside Tent A and along the east bay walk. New features this year include Costa Conservation Village, located adjacent to the water taxi entrance, where you can learn ways you can help protect the ocean and marine environments. Be sure to purchase a refillable water container so you can take advantage of the three water fill stations on the boat show campus. 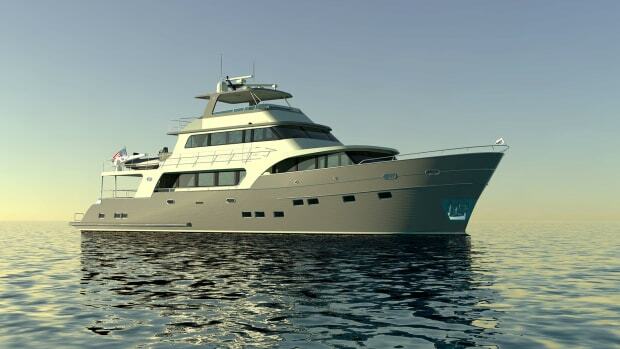 Want to get out on the water? Take advantage of the new On-Water Training Courses, presented by BoatUS. Classes include an “Intro to Boating”—great for anyone who wants to gain more confidence at the helm, and a special “Women on the Water” course. Bringing the kids? 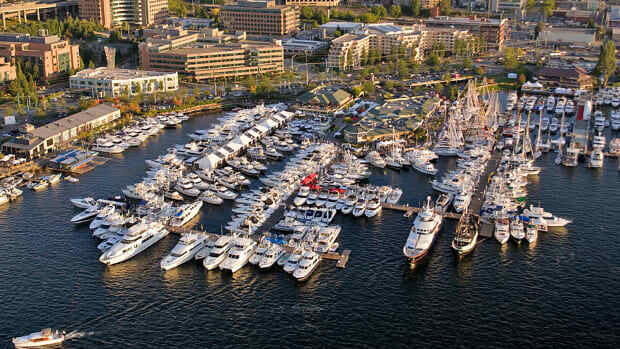 Stop by one of the Sea Tow Foundation’s Life Jacket Loaner Stations along the docks. Life jackets come in all sizes and are available at no cost to use while enjoying the show. 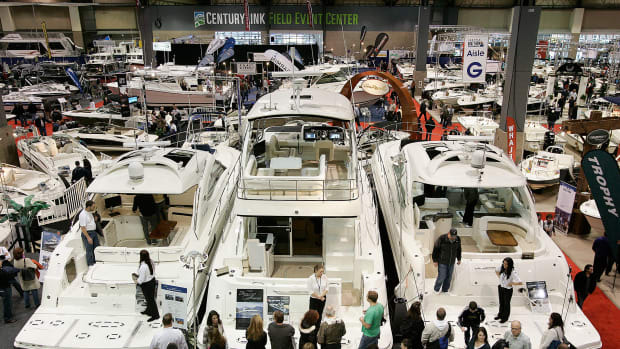 Download the RaftUp Connections App, which will provide real-time water taxi information, a navigational tool to help you get around the show, show information, and more. 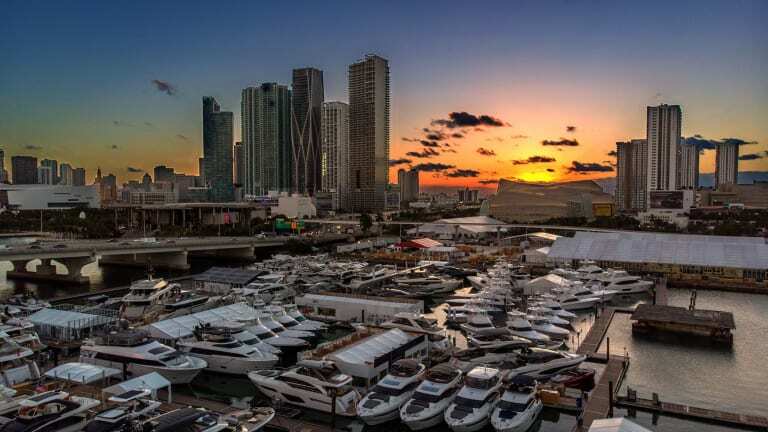 If you’re not attending the Miami shows, check back regularly for updates on passagemaker.com over the next few days, where our editors will be keeping you in the loop on everything that’s new and cool at this year’s Miami shows.